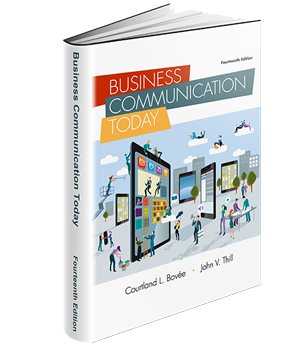 Are the authors of the business communication textbook you've adopted still pretending mobile communication doesn't exist? In teaching business communication, for an abundance of useful teaching materials for your business communication course, we suggest you visit these websites: Google+, Reddit, YouTube, LinkedIn, Facebook, and Twitter. 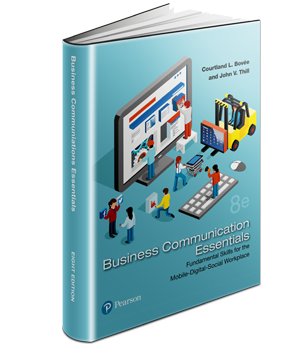 This sites will provide great assistance in teaching business communication. 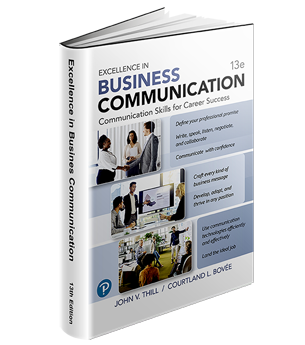 Visit this page to order an examination copy of a Bovee & Thill textbook.